Today we are learning to crochet a beautiful bubble square. At first we are going to learn to crochet a beautiful bubble circle. After finishing the circle you may leave it as it is and use it in some other projects rather implementing it within the square. However, in this tutorial we are going to see how this circle looks within the square. 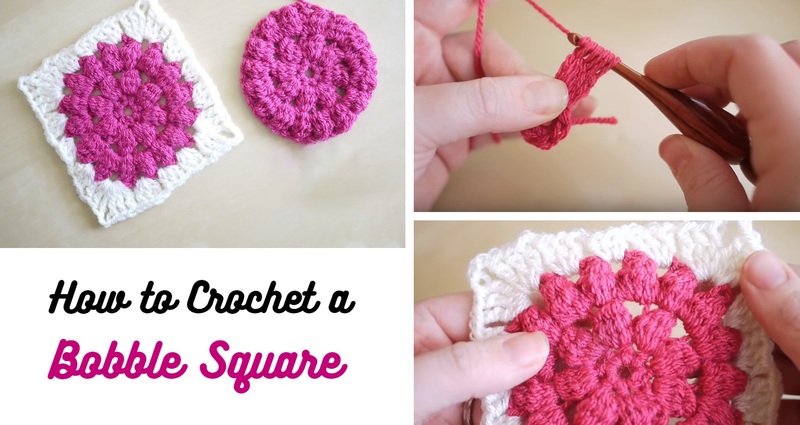 After learning to crochet a beautiful bubble circle within the square, you may want to seam up multiple of them so you can get a pretty blanket or a table cover. In any case the project you are going to make out of this bubble technique will look eye catching and different.